Boots is a shop we all know and love and we probably all have our trusty advantage cards tucked away in our purses, So when I noticed the new Boots app on Android Playstore I downloaded it straight away and quickly entered my details. It is so handy to have as there are special offers and point rewards tailored to what you usually buy so you can get the most out of it. It also tells you what offers are currently in store and has a running points balance so you always know what is on your card. 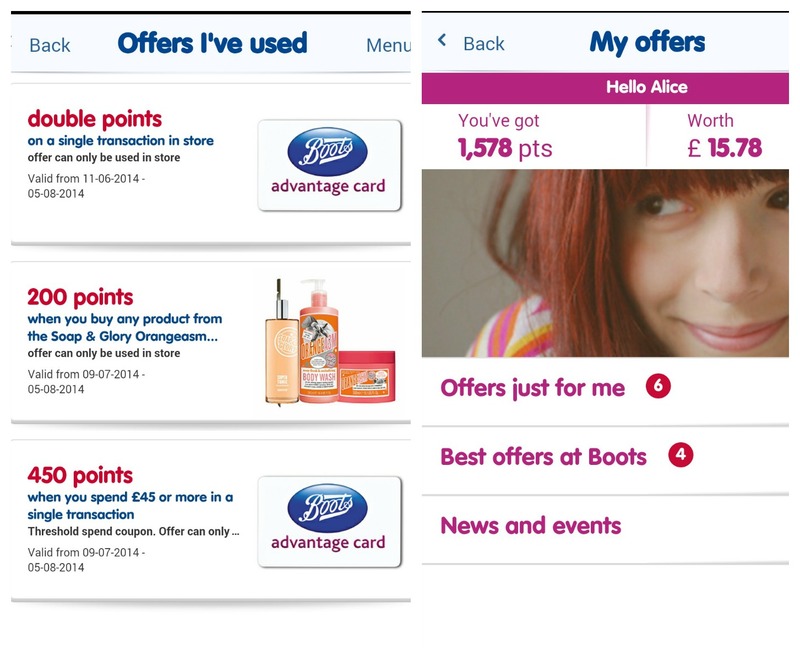 A few weeks ago I received an email asking if I wanted to trial the new Boots app to see how much money I could save, how many offers I could use and how many points I'd receive. I said yes straight away because let's face it, we all love a good Boots haul. A couple of days later an envelope hit the door mat and inside was my voucher to get all my monthly essentials so off I went to Boots with the other half in tow to carry the huge bag I was planning on leaving with. As soon as I got into Boots I printed off two offers from the machine which were 10% off any two shower gels or bubble bath and double points on all Seventeen make up. From the app I claimed 450 points when you spend over £45 and 200 points when buying anything from S&G Orangasm range. 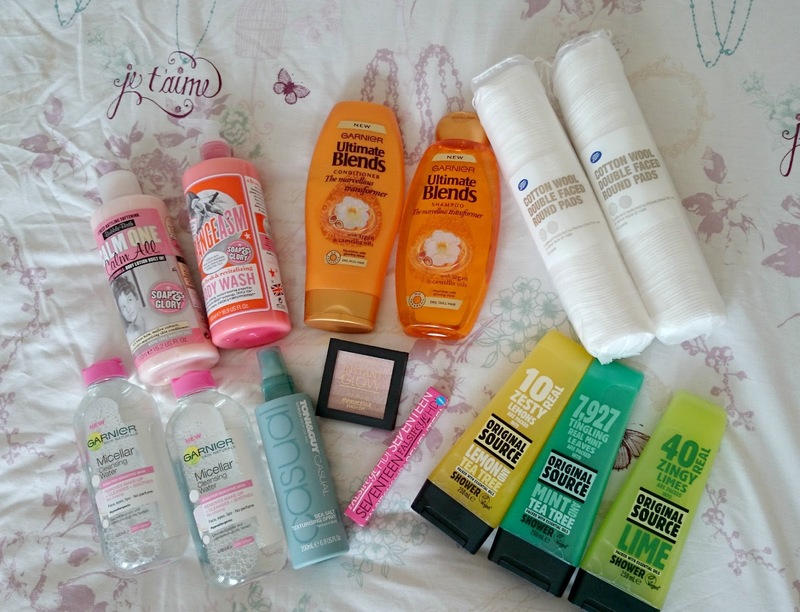 I also received a third off Garnier's Micellar Water, Half price on Garnier's Ultimate Blends and Buy one get a second half price on cotton pads and Seventeen make up. In total I spent just under £49 and saved a total of £20.38. I received 670 points which meant my advantage points jumped right up to 1578. You can see all the lovely goodies I picked up in the first picture, and no doubt I'll being doing a few more posts once I've used it all too. If you're an advantage card holder, get downloading and claiming your extra offers, especially on top of the paper ones we already receive in the post as you can use multiply offers! Hurrah! Have you downloaded the Boots app yet? If so, what offers have you used so far? Boots provided a giftcard to complete this challenge - see disclaimer. You saved so much money! That's amazing! Boots is one of my favourite shops, and I was so excited about the launch of their new app until I found out that I cant download it on either of my two devices! I have a Windows Phone which it currently isn't compatible with and a Google Nexus 7 tablet which runs on android but when I went to download it, it said it wasn't compatible with my device. I would have thought a shop like Boots may have put a little more thought into which devices it was available for. I appreciate that most people own either something Apple related or Android run but for those of us who don't or don't own the correct versions its very frustrating. I will continue to pop to the in store card machines and use my postal vouchers though to rack up my points. You got a lovely haul, I cant wait to see some reviews! I love the new app! 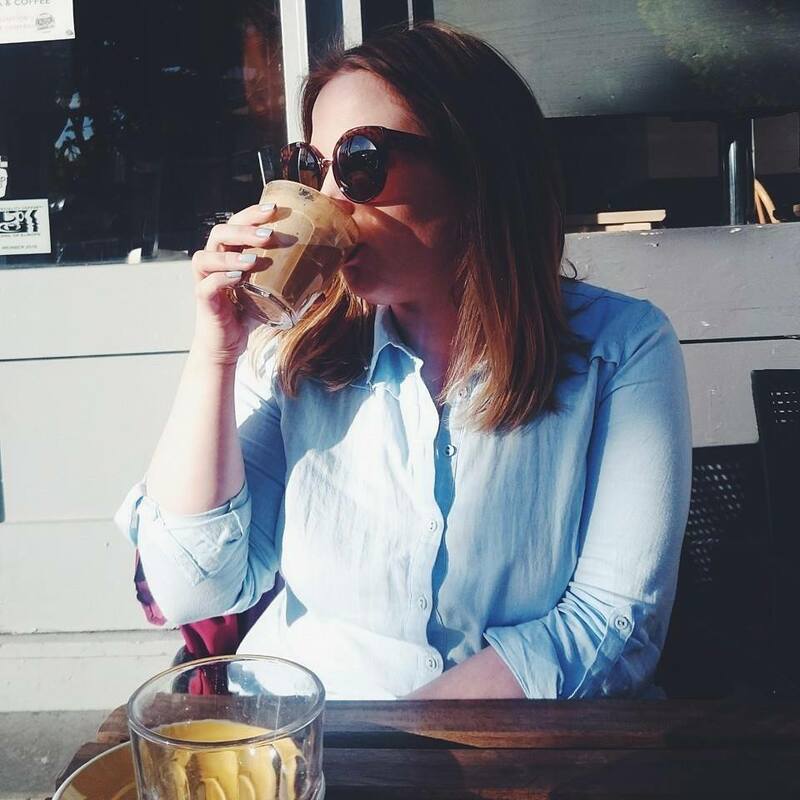 You've been given some fab offers! This is great. I have just downloaded the app and will definitely be purchasing a few boots goodies soon!! That's amazing! I love the offers at Boots. Garnier's Micellar Water is literally my favourite thing right now.